Engraving of Chaplain. H. M. Turner appearing in Harper’s Weekly, 12 December 1863 (author’s collection). Chaplain Turner was the 1st black man to receive a commission as a chaplain in the U.S. Army. Chaplain Henry A. Brown, who served in the “Rough Riders” with Theodore Roosevelt. Photo by Edgar A. Knapp at Camp Wikoff, Montauk, NY in 1898. 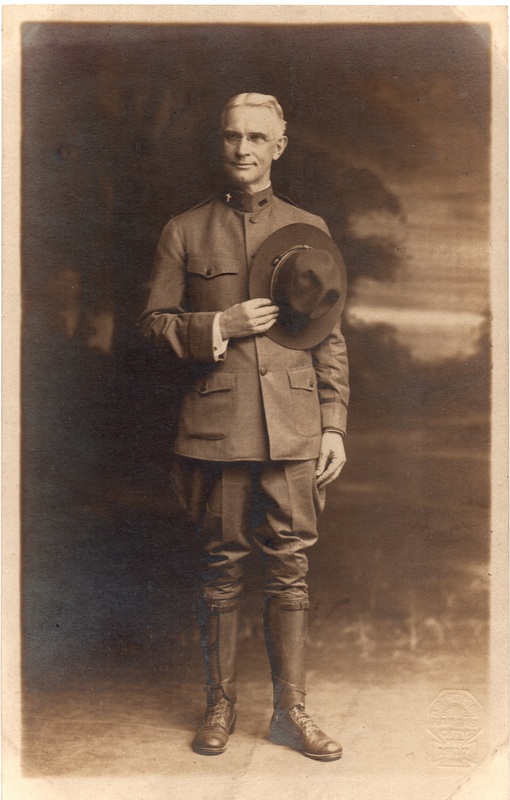 Chaplain Patrick Bowen Murphy, 9th MA IN (Spanish American War), (Retired), Chaplain Legion Spanish War Veterans. Un-named World War 1 era chaplain. On back is written, “This is my best loved and preacher” (author’s collection). 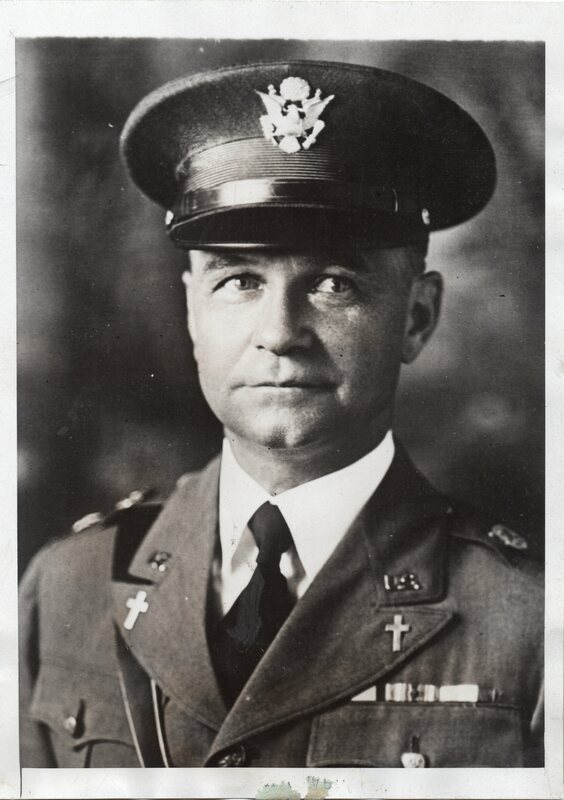 Studio portrait of an un-named WW1-era chaplain (author’s collection). “NEW CHIEF OF ARMY CHAPLAINS. The above photo shows Col. Julian E. Yates who has been appointed the new chief of Army chaplains, replacing Col. Edward D. Easterbrook, retired. 23 December 1929” (author’s collection). Chaplain (MG) Gerhardt W. Hyatt, Chief of Chaplains 1971-1975 (author’s collection).